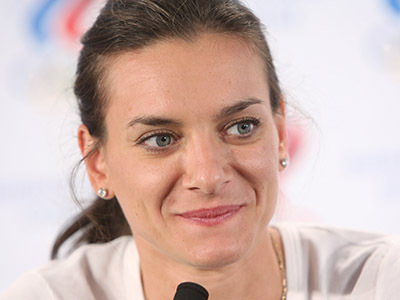 Pole vault queen Elena Isinbayeva will become mayor of the Olympic village in Sochi during the Winter Olympics in 2014. 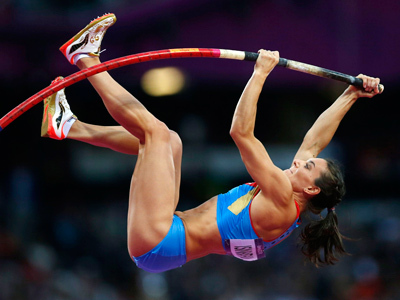 The decision was announced Friday by the head of the Sochi 2014 organizing committee Dmitry Chernyshenko. 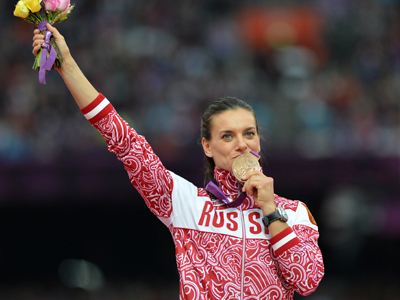 “We believe Elena Isinbayeva is the best candidate to become the mayor of the coastal part of the Olympic village,” he said. 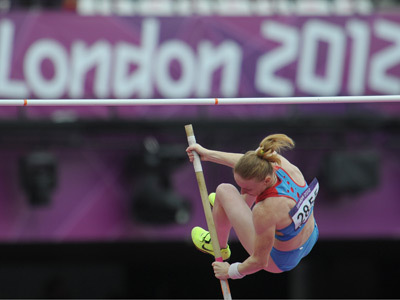 “The mayor of the mountainous part of the Olympic village will be announced shortly,” Chernyshenko added. The official also revealed plans to launch ‘embassies’ of all Russia’s regions in Sochi’s Olympic park during the games, which will be held on February 7-23, 2014. “In these ‘embassies’ the regions will be able to demonstrate their historic and cultural legacy as well as their latest achievements in different fields,” Chernyshenko explained.